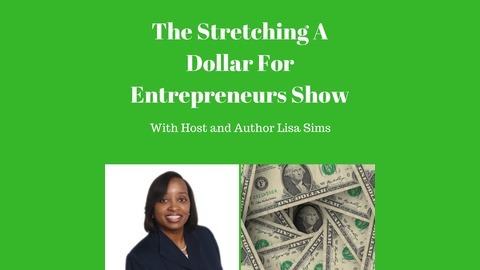 Saving You Time and Money Along With Wisdom For Your Soul. It's that time again! Back to school shopping for so many parents and students. Many students are going off to college and will need laptops, tablets, or chromebooks. How do you save the most money on a laptop, tablet, or chromebook with out breaking the bank? 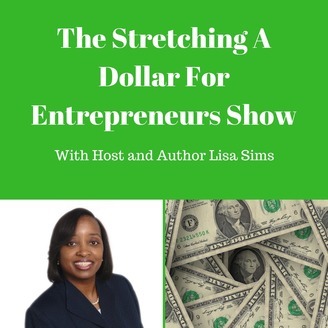 Listen to host and author Lisa Sims as she shares many back to school saving tips and helps you get the best deal this back to school season!